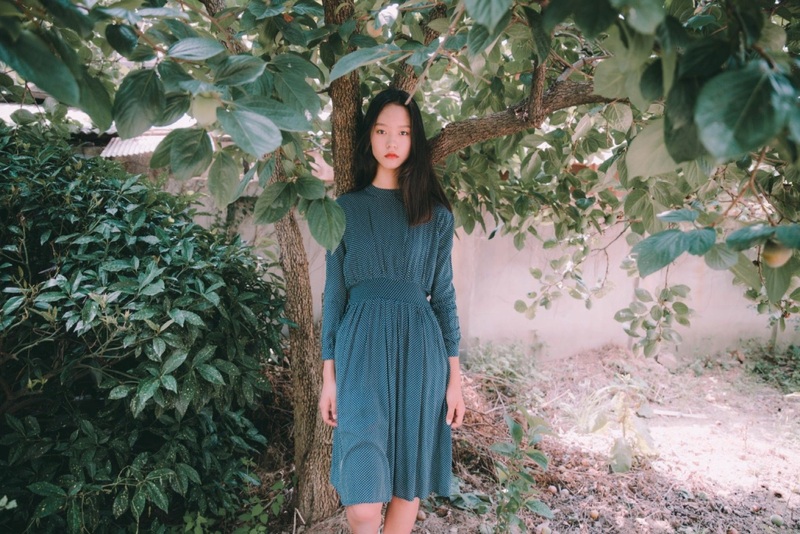 She’s from the hottest model agency in Korea, YG KPlus, she’s on the latest issue of Marie Claire, and she’s only 17. I was able to reach her through fellow YG K-Plus model Jae-young Oh (thank you!). Us both being students with school coming up the next week, our situation didn’t lead us to a face-to-face meet-up, but fortunately I still got the opportunity to have a chat with her online. K: Hi Eun-suh! I think I’ve seen you a couple times in brand lookbooks/catalogues! What type of work have you done so far since your debut? E: Yeah, I’ve been in lookbooks and catalogues for fashion brands and I’ve also done a runway show! K: Cool. From what age have you been modeling, and were you parents supportive at first? When and how were you admitted(?) into your current agency, YG KPlus? E: I started modeling at YG KPlus this March, and my parents have always been extremely supportive of my budding career. I attended YG KPlus’s model academy and got into the agency as an actual working model on the last day of the academy program by passing an audition. K; Is there a special experience or event that made you decide that modeling is the thing for you? E: In 9th grade, I coincidentally came across a photo of the model Won-joong Kim(김원중). It made me realize how cool modeling can be and inspired me to become one myself. Ever since, I’ve been interested in the fashion world. …Well, he is called ‘God-Won-joong’ for a reason. K: Right now you’re in the 10th grade, right? I imagine it must be hard to balance school and your modeling career. How do you do it? What’s the hardest thing about being a model and a high school student at the same time? E: To be honest, I’ve basically given up on my studies, haha. I live in Chungju, which is quite far away from Seoul, so it’s hard to commute to and from modeling work. Also, since I’m a student it’s tiring to have to take all the steps to get official paperwork done to skip school to model on weekdays. K: That’s understandable, I guess. When you have work in Seoul, do you go alone? K: Wow that does sound hard-although I’m definitely not a model, as a high school student living far away from school I think I get an idea of how annoying it must be… so what do your friends say about you being a model? They’re probably pretty envious, right? E: They’re really interested in my career and they are envious, actually, because I already have a set path/dream, and that’s not common for most kids my age. K: Have you ever received negative comments or prejudices as a model? E: No, never! Everyone around me was super supportive. K: So how does this whole model agency stuff work? Seriously, there are teenagers that would kill to have a spot at a huge management company like YG KPlus. Tell us all what the modeling agency life is like! Is it worth it? In what way exactly does an agency like YG KPlus help you and your career? E: Ever since becoming a YG KPlus model, I’ve definitely been able to access a wider variety of modeling opportunities and photoshoots etc than before. K: How often do you visit the YG KPlus building? 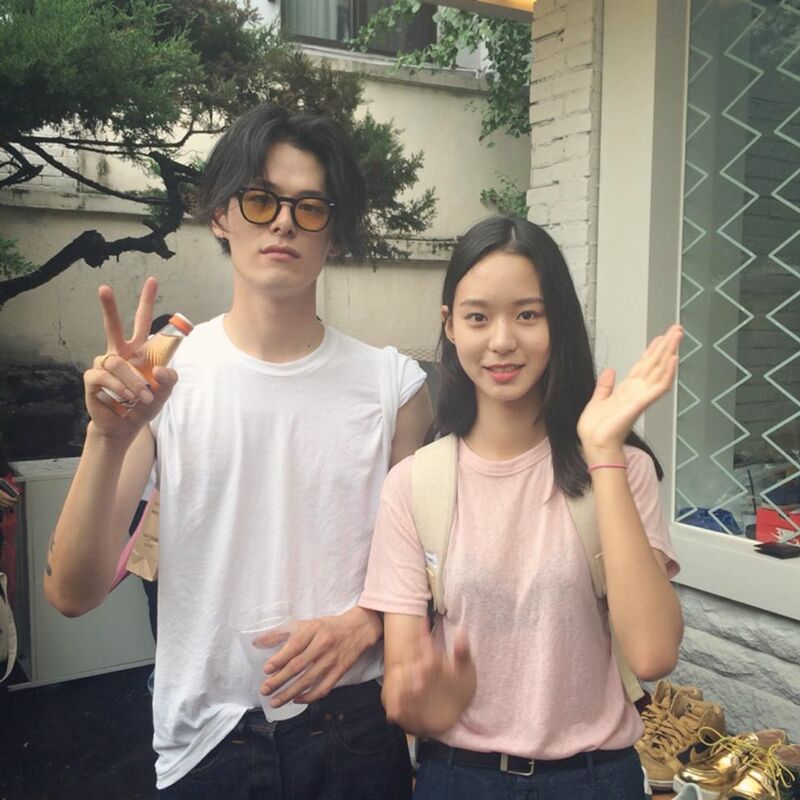 When you’re there do you get to see other YG models like Sung-kyung Lee(이성경) or Joo-hyuk Nam(남주혁)? E: I live in Chungju, so I only go to my agency when I have time during my modeling work trips to Seoul. So far I’ve never seen Sung-kyung Lee or Joo-hyuk Nam there. K: Are you allowed to freely say no to work that your agency makes you do? E: I’ve never said no before. K: What does ‘being a model’ mean to you? E: Well, I just think it’s the thing I’m going to be doing in the future. K: Then what type of modeling do you want to do in the future? Do you have a role model model (no pun intended)? E: Yes, Won-joong Kim! Right now I’m hoping to walk at least one runway at Seoul Fashion Week. K: Lots of models are turning to other things like acting or singing, especially since modeling isn’t something you can do your whole life. Are you planning on doing that too, later on? E: I am open to the option. I might try out other things later after lots of preparation. K: It’s a well known fact that the modeling industry is packed with intense competition –have you experienced extreme competition against other models in your agency or against other agencies? E: I just think, ‘what am I doing?’ when I see other 17-year-olds actively working as successful models and it makes me realize I should work harder. K: In your opinion, what’s the most important factor to becoming a successful model? E: I’m not yet in the place to dish out advice since I’m still learning myself, but I personally think a model’s ‘image’ is the most important thing. K: So what’s your image? E: Hmmmm….. Lively/cute? Lol I don’t know. K: What’s your strength, as a model in the industry? K: Do you exercise and/or go on diets for your modeling? E: I don’t diet normally but I do go on short-term diets before photoshoots. For exercise I just go to the gym. K: Last question! 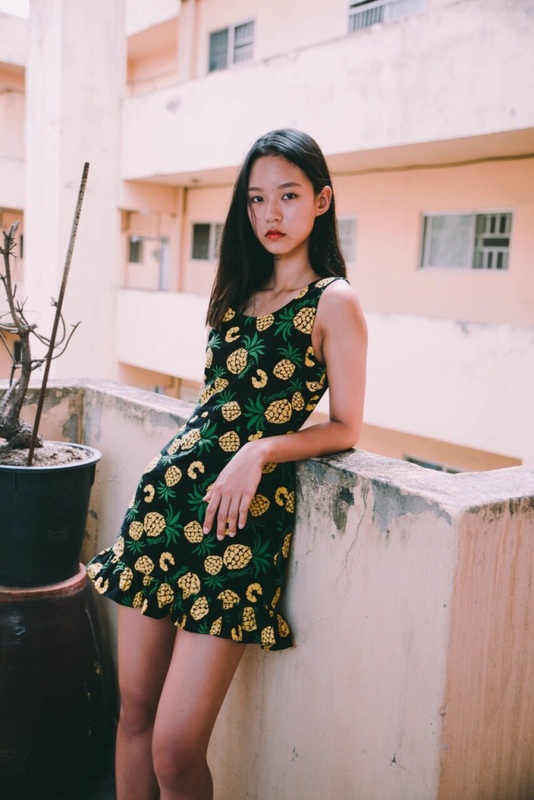 What do you think the strengths/weaknesses of the current Korean fashion industry are, and what differences are there between the Korean fashion scene and the abroad? E: Haha… I’ve never really thought about that before. ← I sneaked backstage at a fashion show!